When I can, I really try to make my own food. I have this thing with fake food and fillers as ingredients. But my kids really love Taco night, and I would resist it because I hated those ready-made, super salty seasoning packets. But then I thought why couldn’t I make my own seasoning? I can. You can. 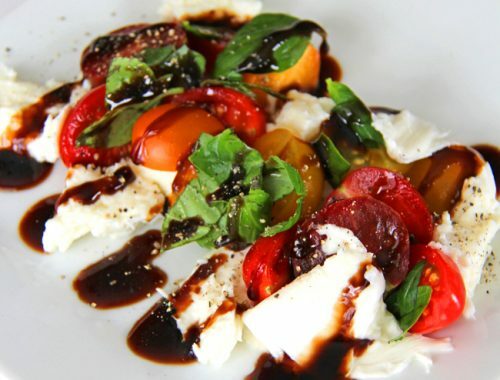 It’s so easy, and trust me, the flavour is SO much better! 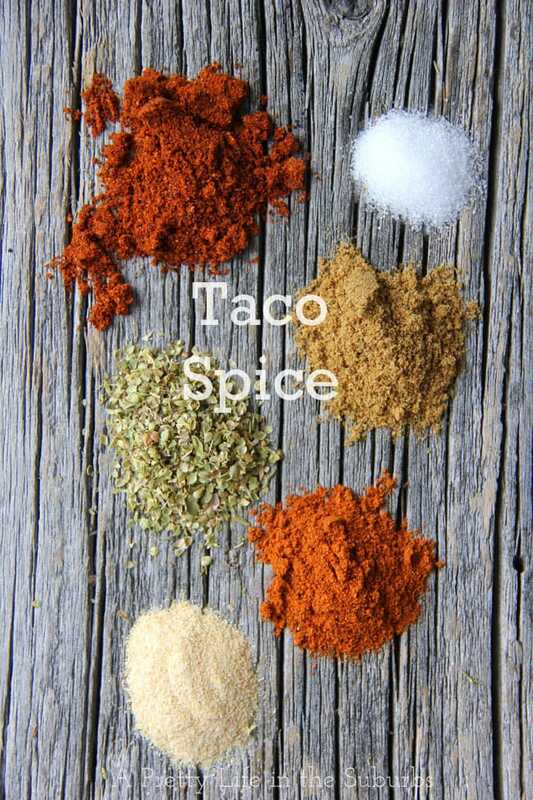 Next time you have tacos, make some homemade taco seasoning! 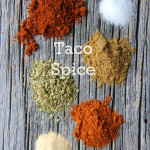 Homemade taco seasoning is delish! Honestly, with this spice, tacos in our house have never been better! Give it a try, you won’t regret it. This is enough seasoning for about 1-2 lbs of ground beef. Just add it to the beef after it has been browned and drained. This spice is also great rubbed on ribs, chicken or pork, in fajitas, tossed in salads…anywhere you need a little extra Mexican flavour! 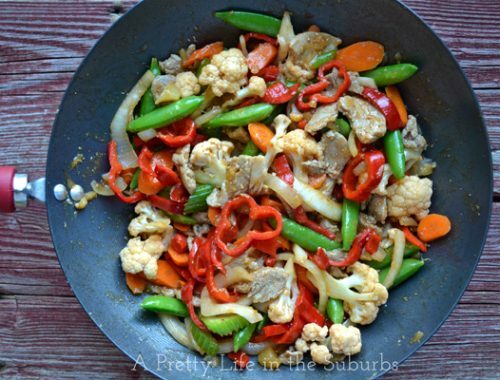 Make-it-your-way Sweet & Sour Stir Fry! Thanks for the recipe!! I’ve got all that stuff in the pantry, so no more premade packets for me! 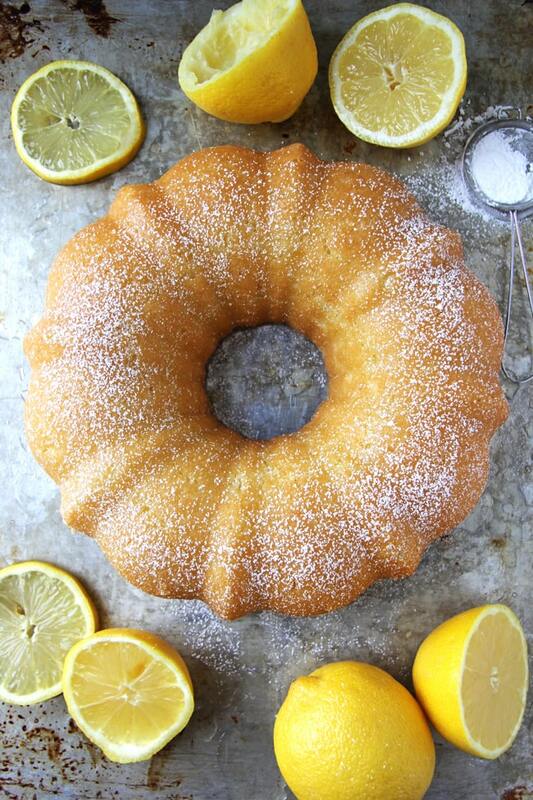 This was a big hit at our house! I subbed the onion powder for minced onions and simmered the cooked beef and spices in a little broth until it condensed and the onions were nice and hydrated. I personally think it tastes better than the Lawry’s Brand. Thank you so much for posting! Oh I’m SO glad! We love it too! I also use it in salads, and to spice BBQ meat! Yum! This was so good, my family loved it and declared this is finally the one (I’ve been trying out a few different recipes). I added 1 tsp or so of red pepper flakes because we like things spicy 🙂 Thanks for sharing! This makes me so happy Laura! We love it too! !